Animal Hoarding and Its Dangers! Animal Hoarding & Its Dangers! 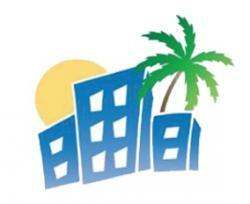 Bio-One Sarasota has worked on many homes involved in Animal Hoarding and no party involved escapes unharmed. The Hoarders and the animals are riddled with psychological and physical ailments. 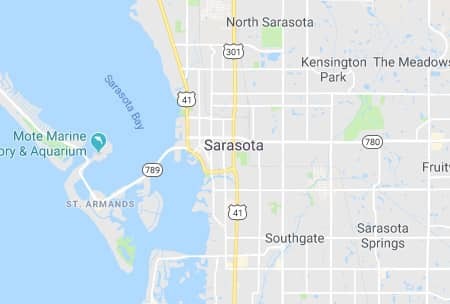 Bio-One Sarasota has had their share of Animal Hoarding Cleanups. It is never an easy task. 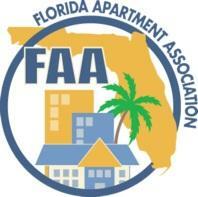 The homes are usually filled with animal feces, debris, and a mixture of bad odors. 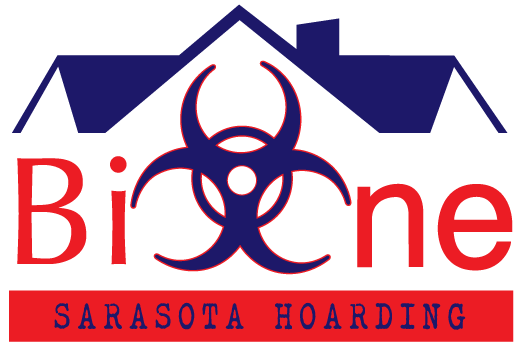 Bio-One cleaned out a home in Polk County, Florida, when a Hoarder was discovered by pure coincidence. The Hoarder was to be evicted from the rental property due to nonpayment. The local Sherriff's office came to evict him from the property and this was when the situation of Hoarding was discovered. He had been hoarding many dogs within the home and living in deplorable conditions. Animal Control came out and confiscated the animals. The Hoarder was taken into custody at the moment of discovery. The whole situation was incredibly sad and ultimately could have been avoided. The owner of the property hired Bio-One to do the cleanout of the home. 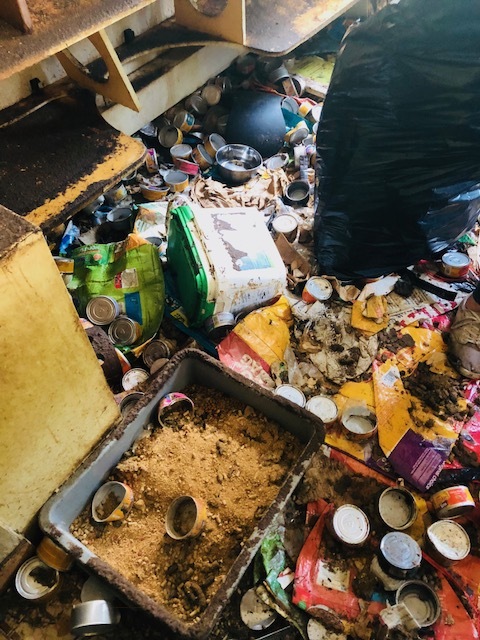 Walking into the home, it was hard to believe that a person and the animals were living in a home with such deplorable conditions. There were huge piles of dog feces and layers of soiled newspapers scattered around the home. The home was also infested with rats, roaches, and spiders. The cobwebs were something that you would see in a horror film. It was unreal! Another home we cleaned out, the woman, lived in an affluent neighborhood, landscaped yards, huge mansions, and little did anyone know, she was a cat hoarder. From the outside of her home everything looked perfect. With its fresh cut grass, trimmed bushes, and beautiful blooming flowers, the home from the outside looked like something you would see in a home magazine. But, inside is where the perfect picture setting quickly changed. She hardly had any furniture within the home and cats running everywhere! Any bits of furniture she did have were completely soiled in feces and urine. It was completely falling apart. Every inch of the floor was covered in animal droppings. The home smelled like a dirty litterbox! It was horrifying that this elderly lady was living out her golden years in such a sad state. Our hearts broke for the woman and the animals living in such conditions. Unfortunately, this is something that Bio-One is seeing more and more frequently. Many Animal Hoarders are reluctant to reach out for help due to fears of getting in trouble with law enforcement. This is understandable. Animal Cruelty is a crime. Bio-One is not looking to lock up the Animal Hoarder, we are only looking for a safe outcome for the Hoarder and animals. We understand that Animal Hoarding is a Mental Health issue and we want to focus on getting the Hoarder the help they need. Therefore, Bio-One has built a great relationship with local animal services agencies in the area, who would be more than happy to have the animals surrendered to them to find. They will find them a safe, clean, healthy home for them. The hoarder can then focus on their needs. Bio-One can provide many resources for the Hoarder in finding the treatment that is best for them. Don't be afraid to reach out for help, Bio-One has dealt with many hoardings, including Animal Hoarding. We are professionals in this field. We want to do all we can to see a positive outcome for human and animals alike. Reach out today, Bio-One is waiting and willing to help!